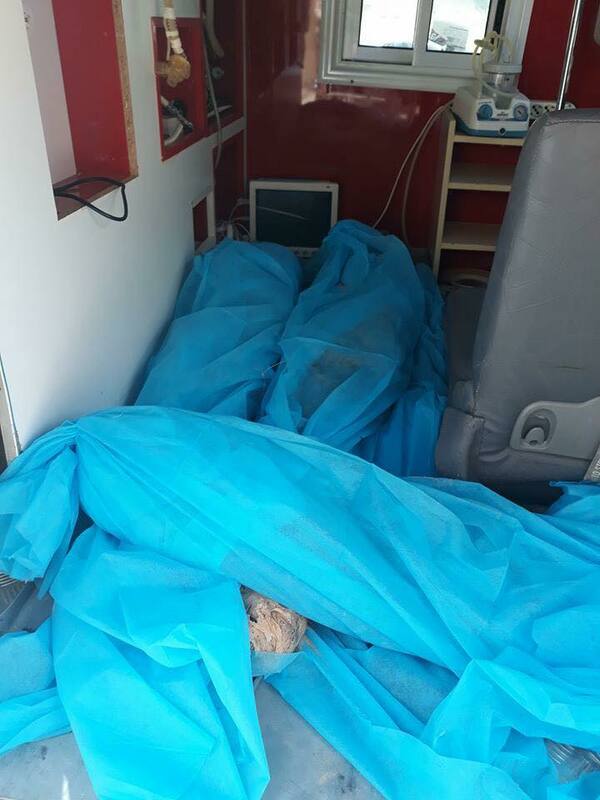 Investigators said that based on the confession of one of their kidnappers, the children’s decomposed bodies were found on Saturday buried in a forest south of the town of Sorman. An armed group kidnapped the three, aged between five and 12, on their way to school in Sorman, 70 kilometres west of Libya’s capital Tripoli. Their mother and a driver were with the children at the time of the attack, in which the driver was shot and wounded.